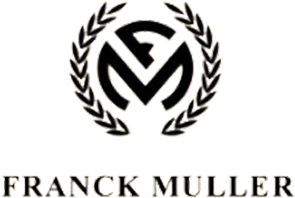 Franck Muller manufactures luxurious watches and jewelry in Switzerland, Europe, and the United States. He is also known as the only manufacturer who launches at least one product every year. Franck Muller’s ever first premier launch was in 1993 when he introduced watches that had split seconds chronograph, minute repeater, and a perpetual calendar. Why pawn your preloved Franck Muller with PawnHero? With great taste and recognizable designs that Franck Muller has to offer, we at PawnHero—the first online pawn shop in the Philippines highly accept. Unlike a traditional pawnshop, PawnHero offers high appraisals with low-interest rates and no service charge or penalty costs for late payments and loan renewals. Pawn or sell your Franck Muller items to us to experience a fast, easy, and convenient way of overcoming short-term cash needs. So, if you are short on cash, pawn or sell Franck Muller items now!